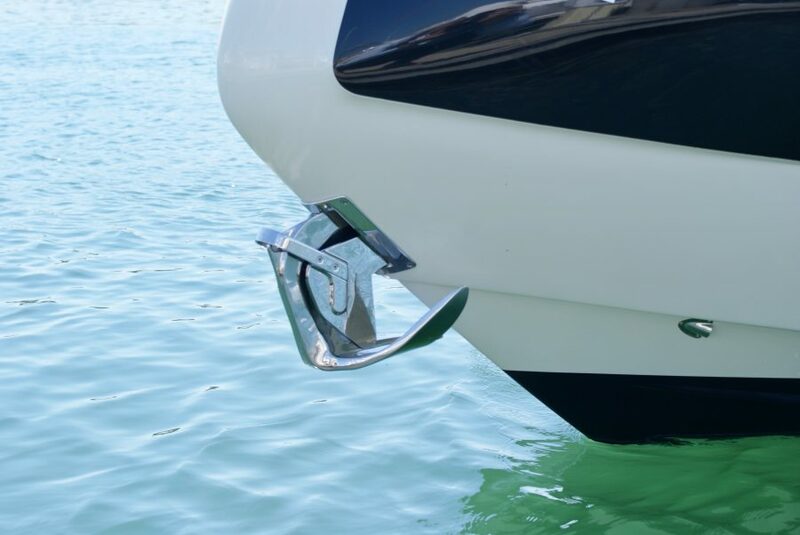 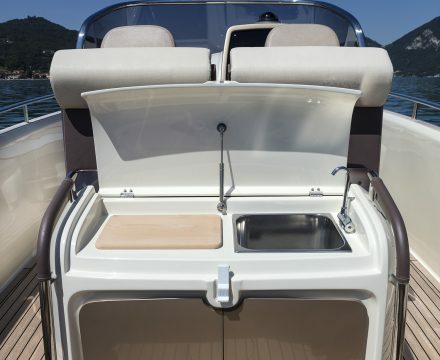 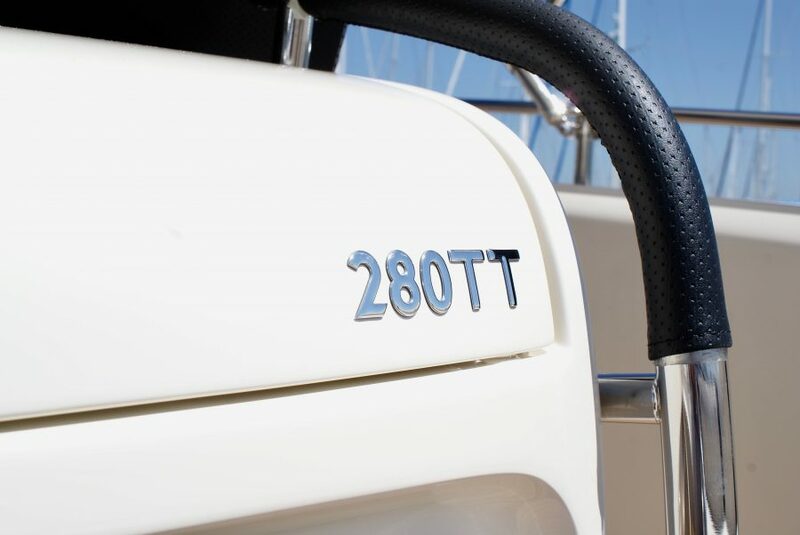 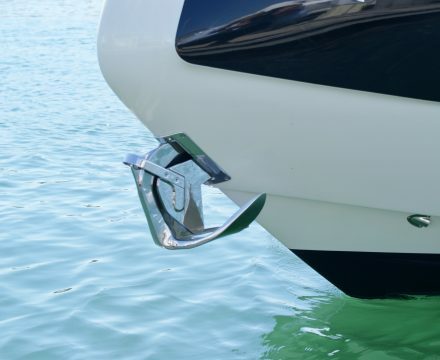 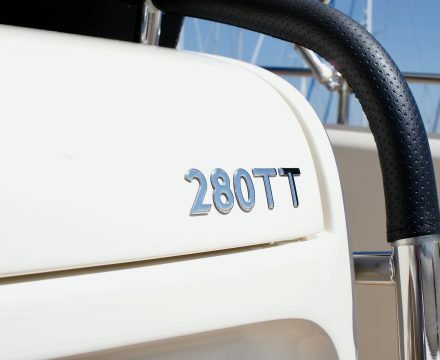 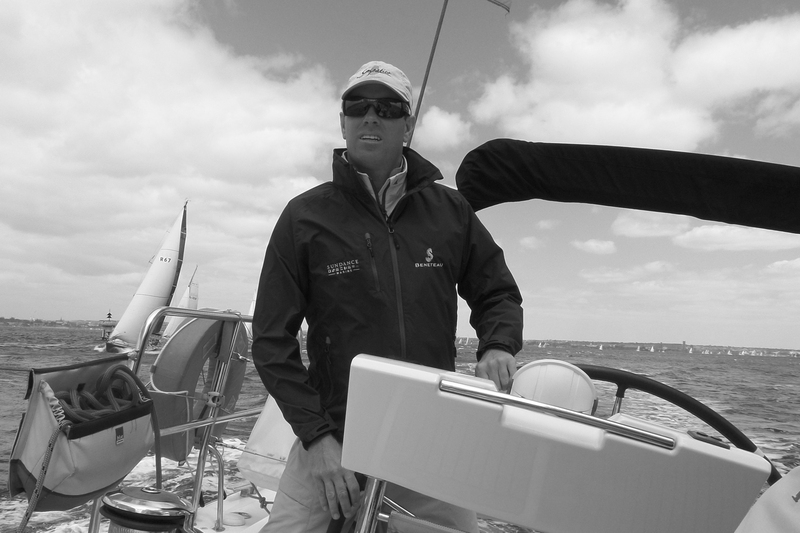 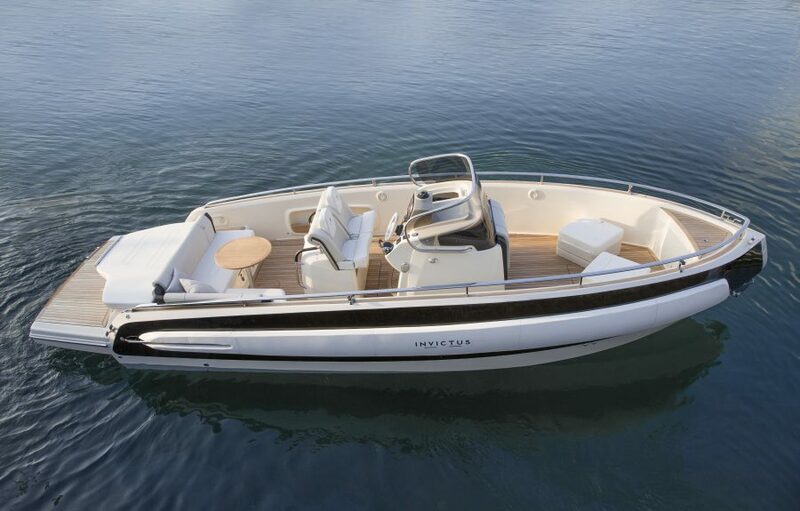 Tenders in Europe are commonly used as service boat only. 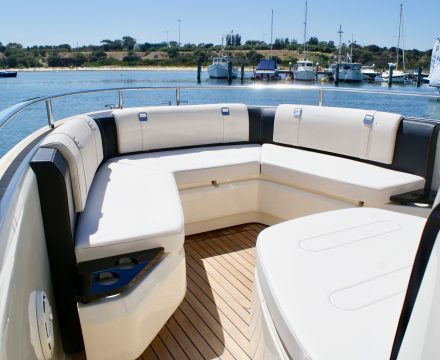 In Australia, they are more often used as owner’s first choice. 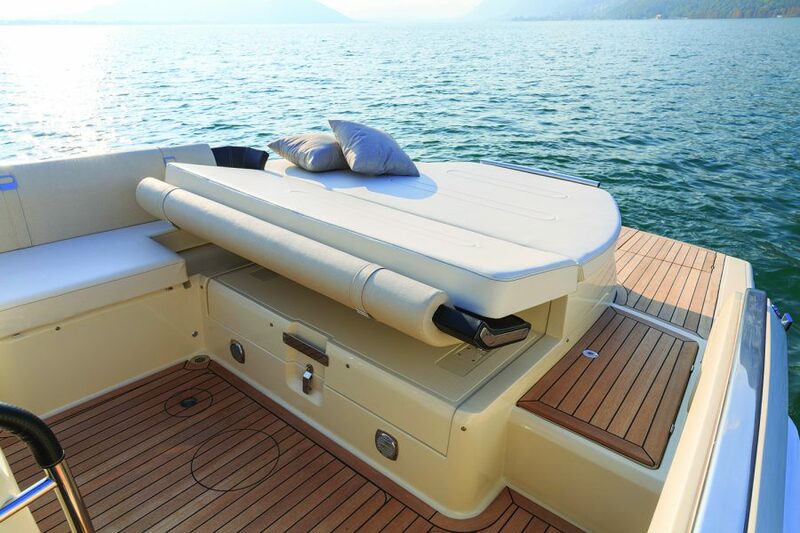 Leaving the dock in the morning for a day out and about is still one of the best option to create memories that last forever. 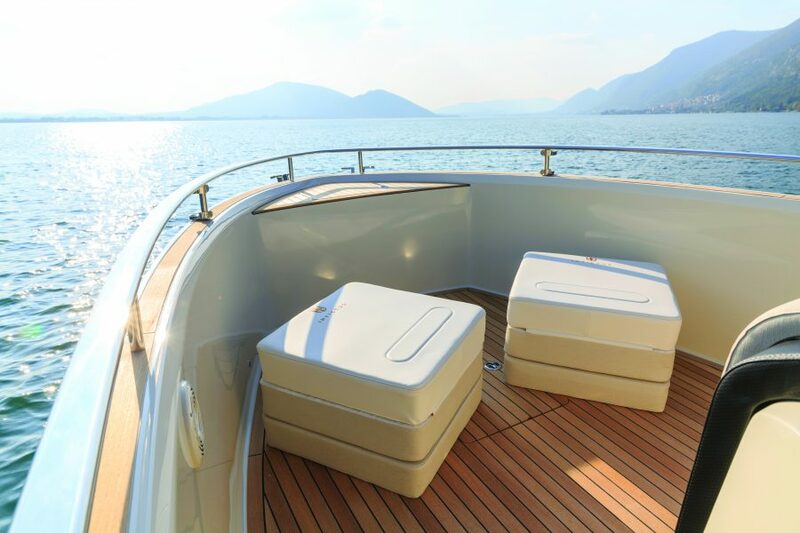 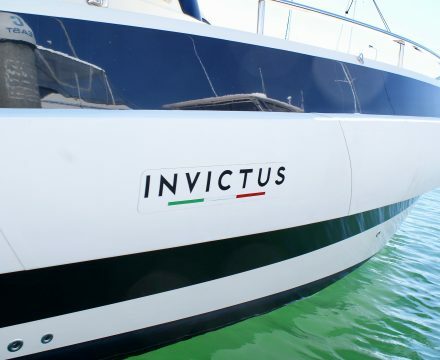 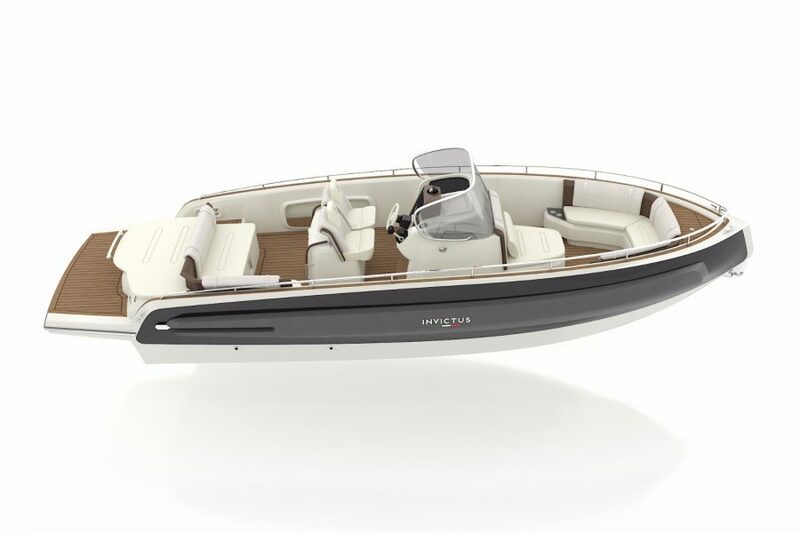 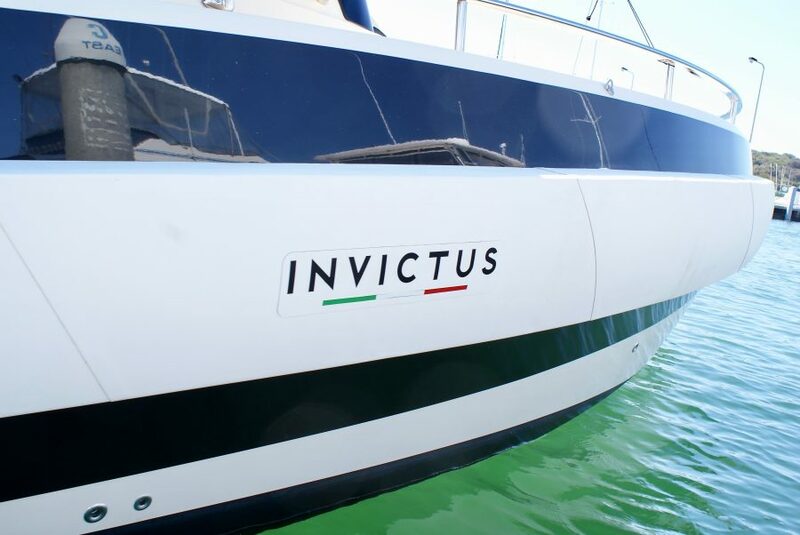 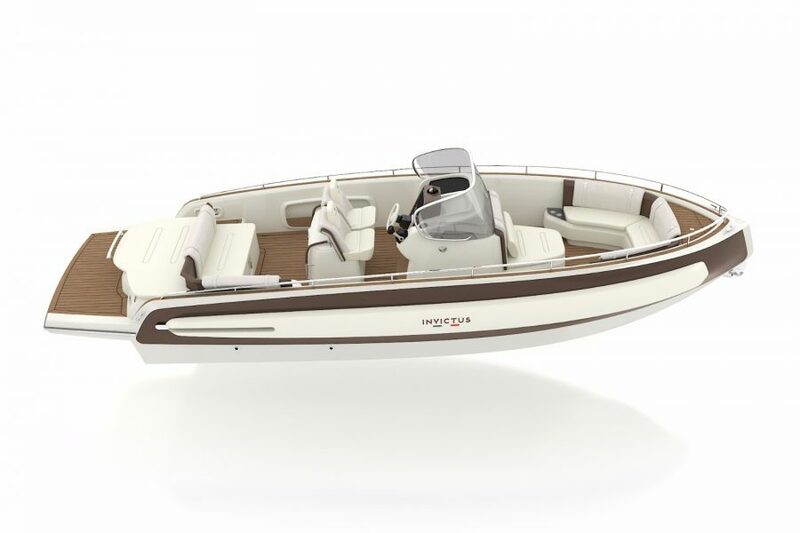 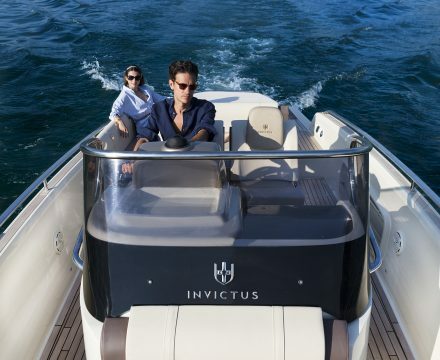 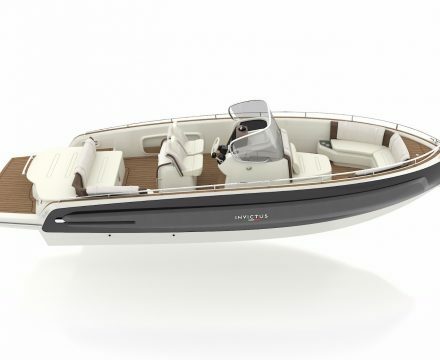 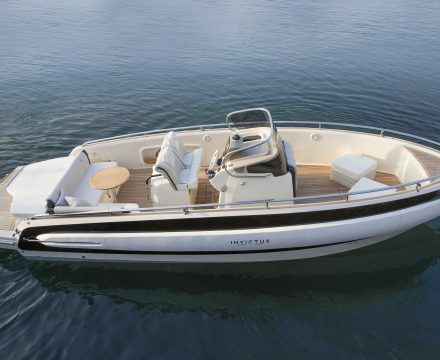 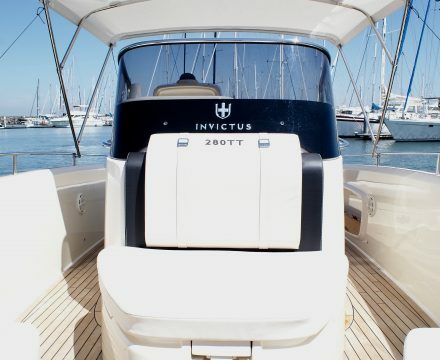 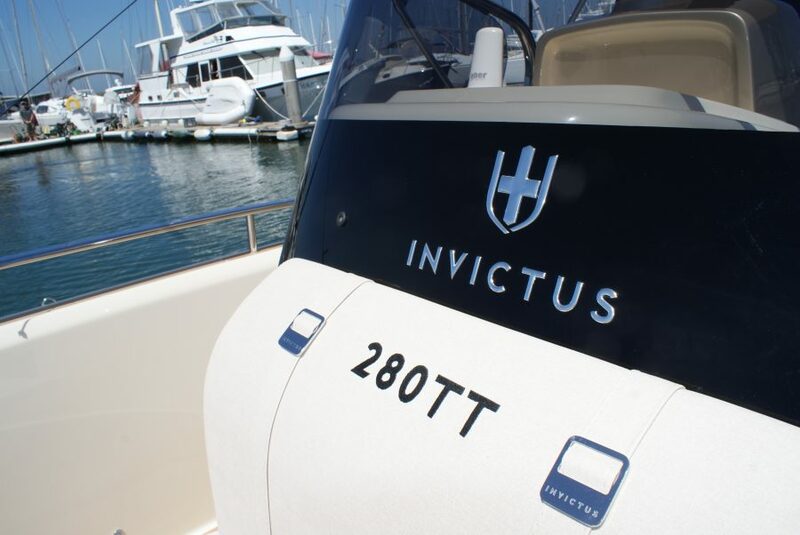 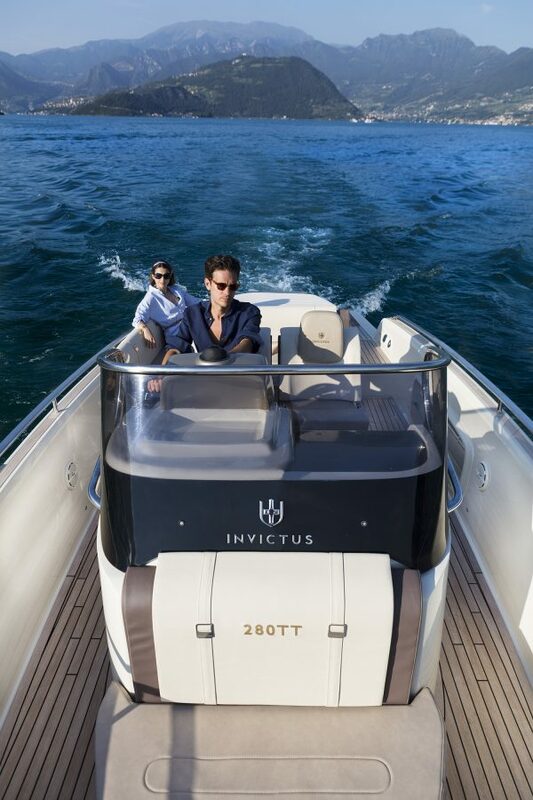 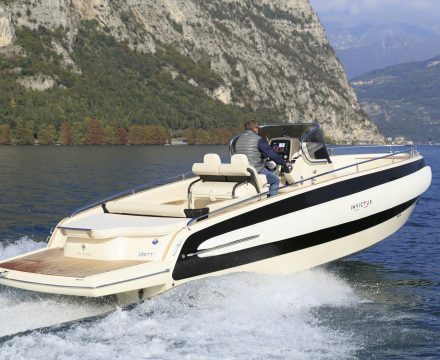 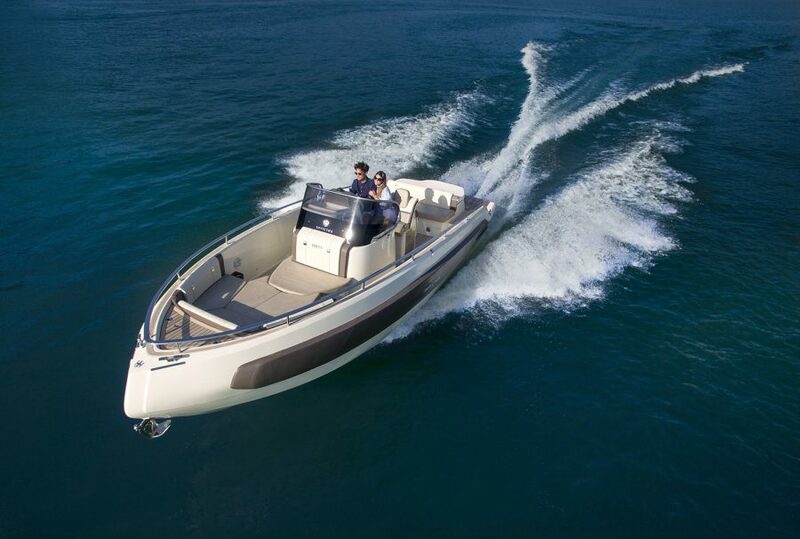 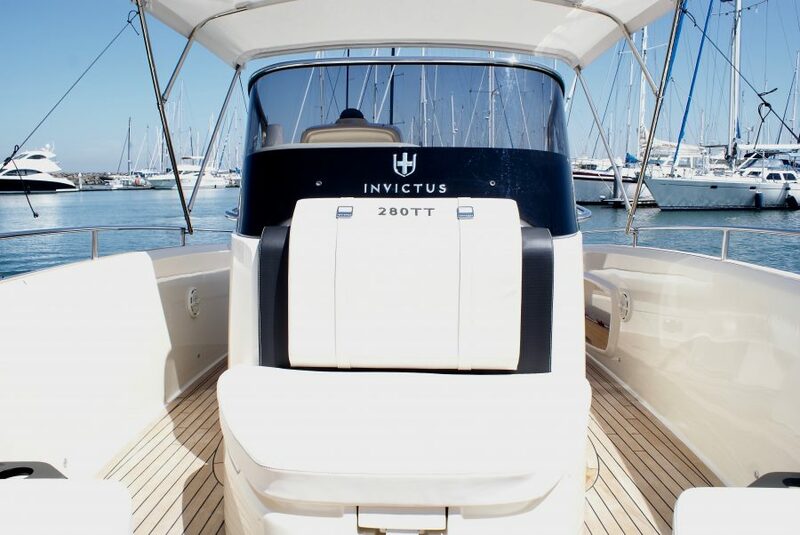 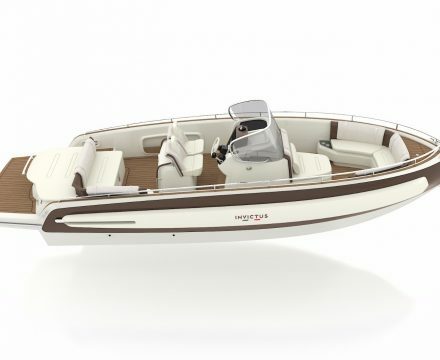 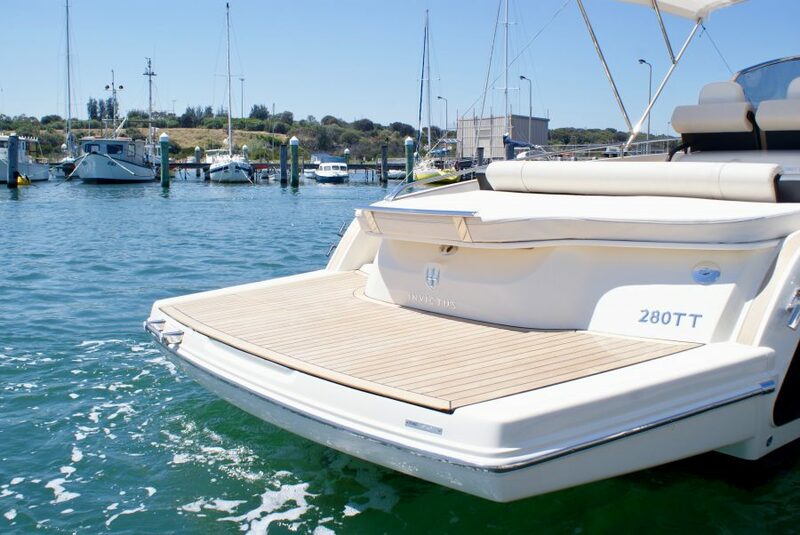 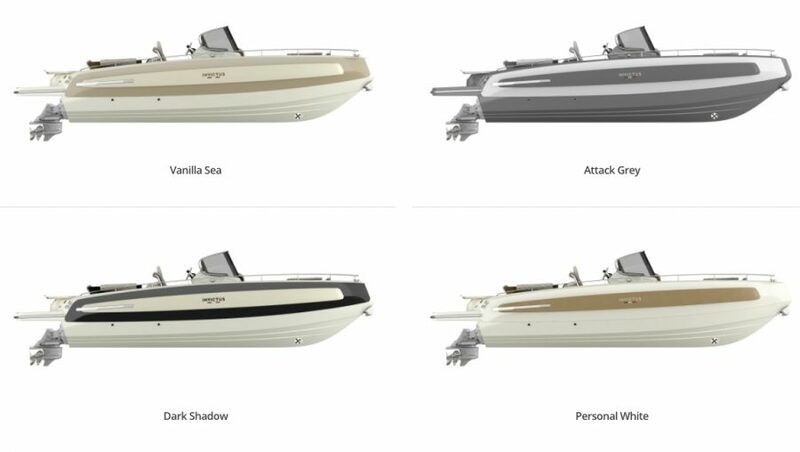 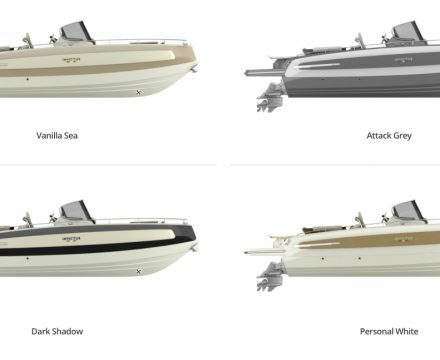 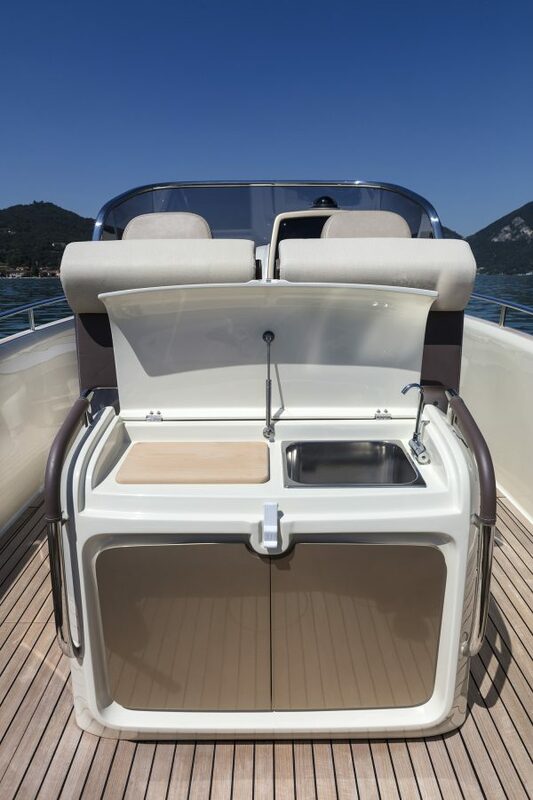 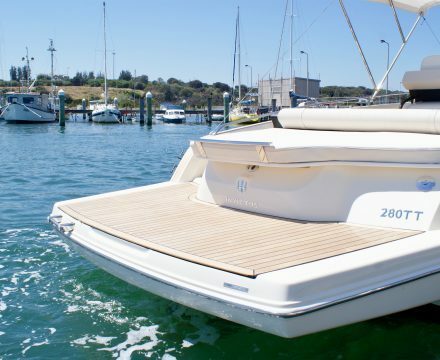 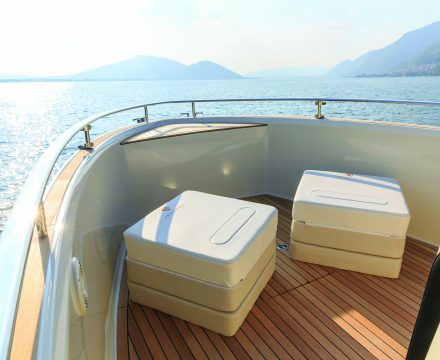 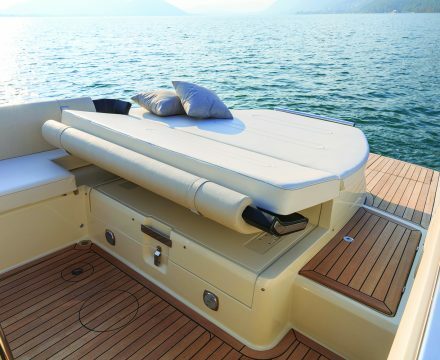 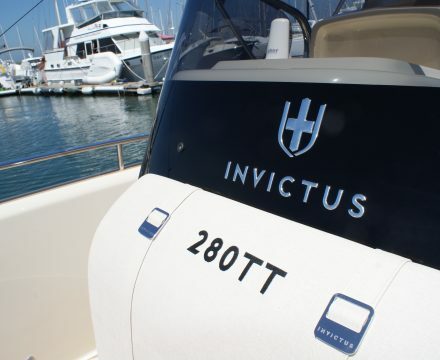 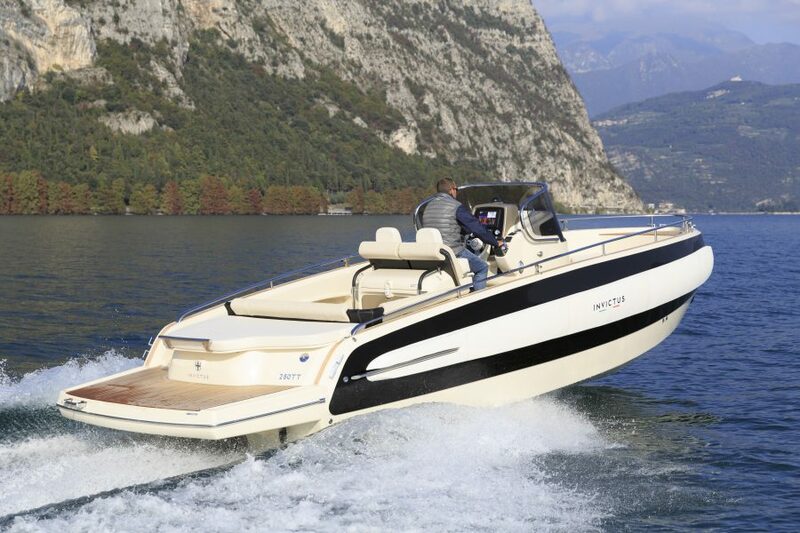 With the 280TT, Invictus evolved the tender concept into a multifunction support vessel. 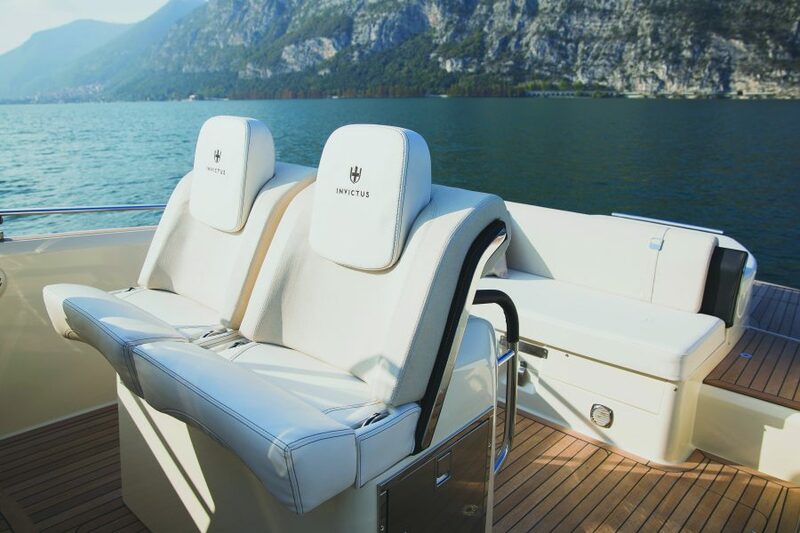 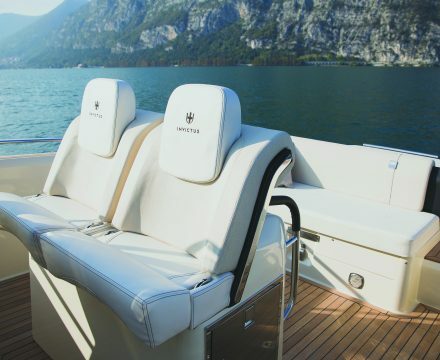 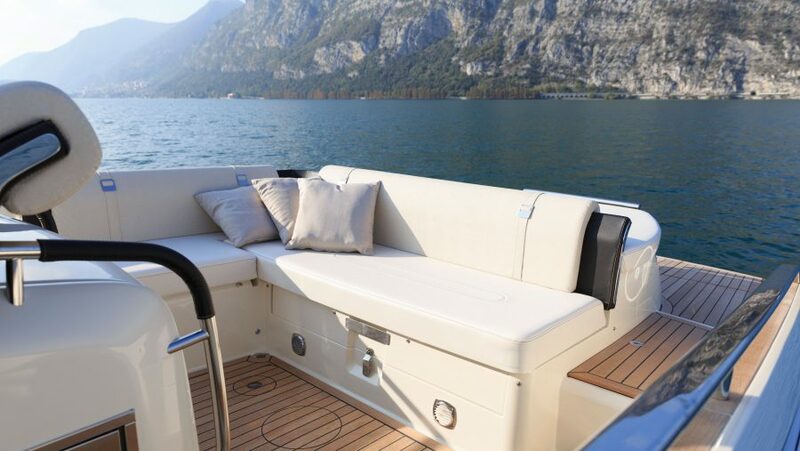 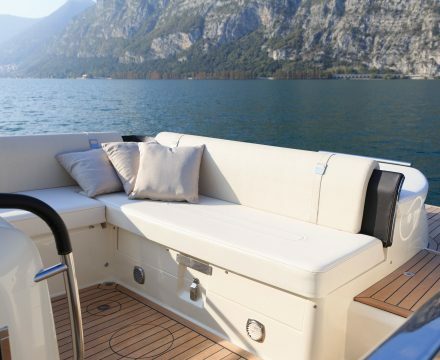 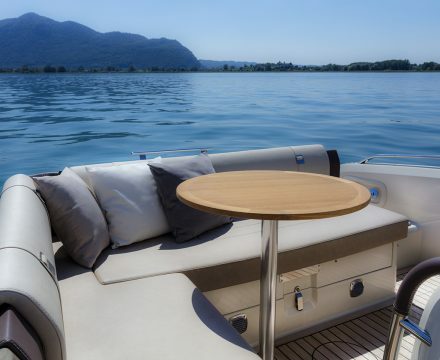 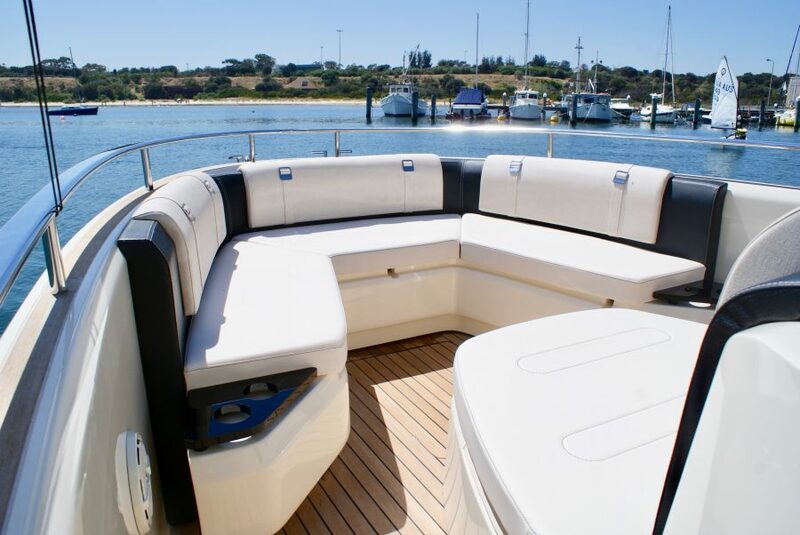 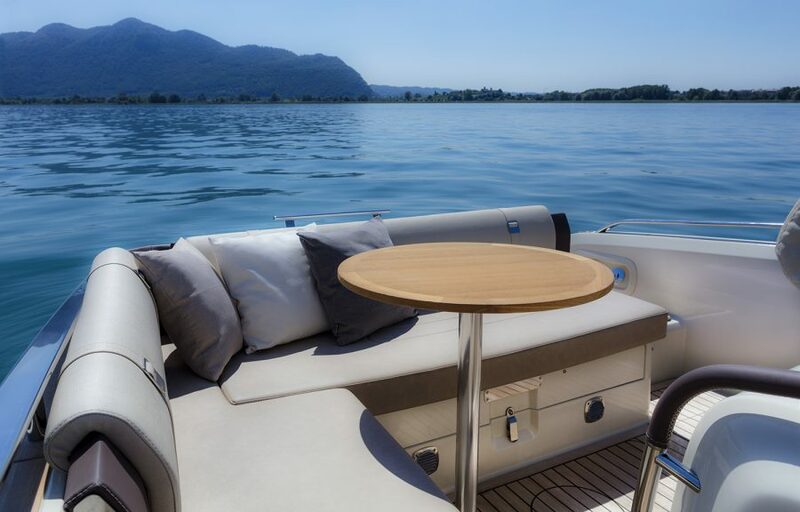 Multiple sunbathing areas, large swimming platform, bow-thruster, changing room with toilet and fully equipped galley are standard features that will make each day spent on the water a day to remember.